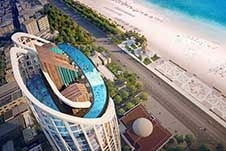 Modest units for sale at 40-storey tower beach project Muong Thanh Khanh Hoa are ready for handover. 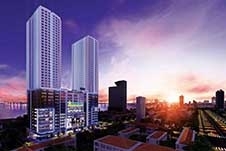 Most in-demand project with 13 commercial floors guaranteeing entertainment and shopping spree just in one place. 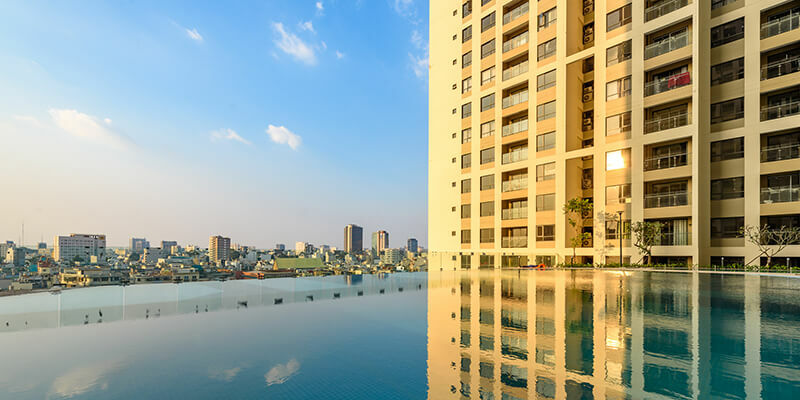 Residential units in the 40-storey project Napoleon Castle with astonishing views located in the north of the city. 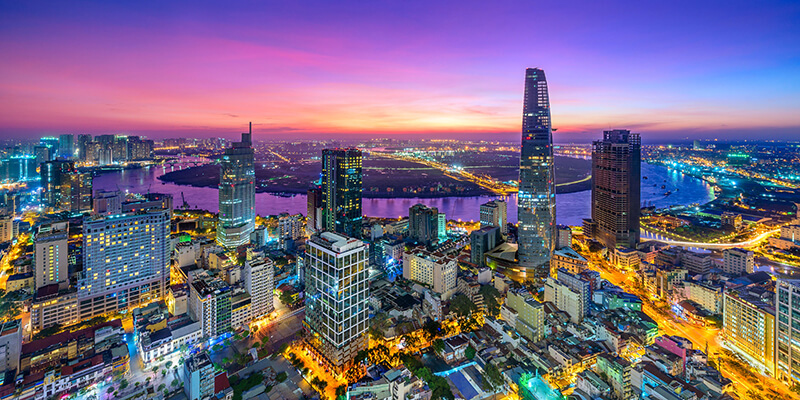 Why is Vietnam's real estate a magnet for international investors? 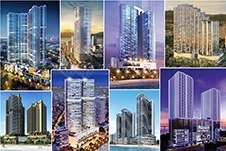 Selection of top upcoming developments in Nha Trang you can purchase a unit for residential or investment purposes. 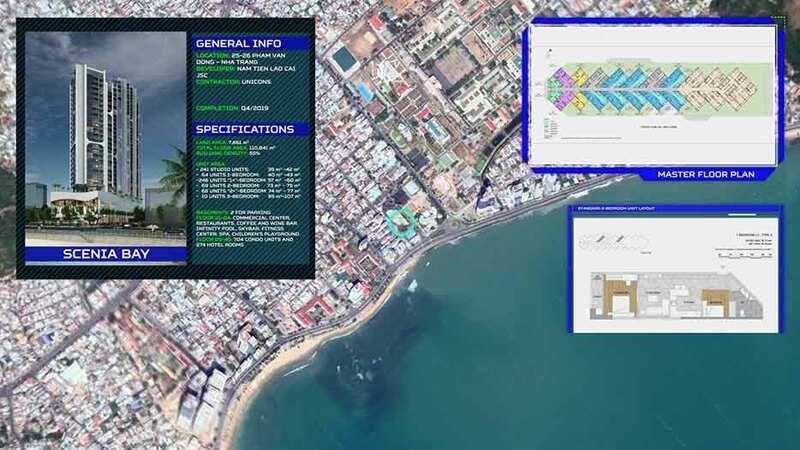 Learn general information, locations, floor and unit specifications, their numbers and main floor plan with standard unit layout. More detail information of each project is find-able under project pages. 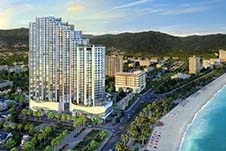 We provide a full package of services to oversea clients living or doing business in Nha Trang. 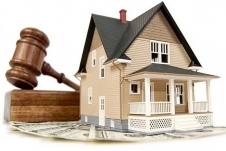 Our specialization is real estate and business establishment for expatriates. 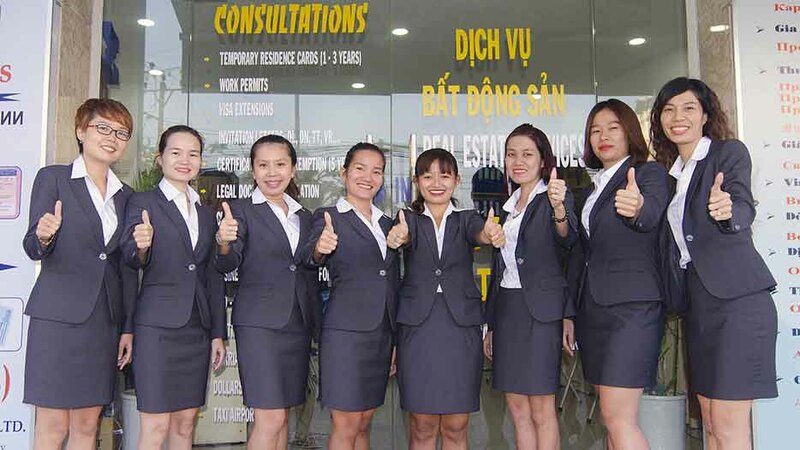 If you are looking for the best of Nha Trang real estate, document service industry, put your trust in us to attain all of your expat needs. 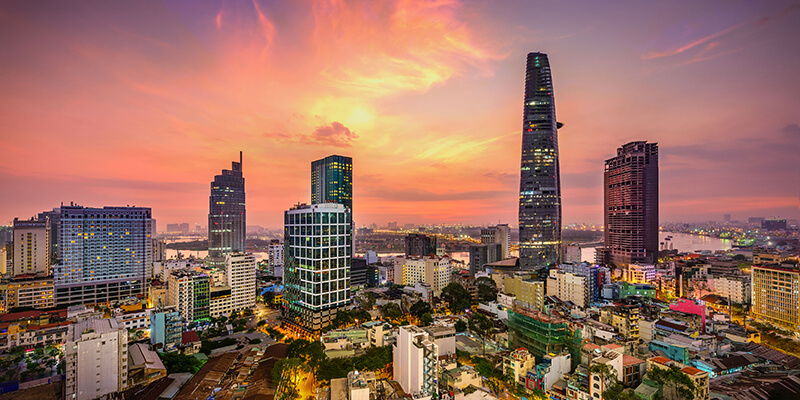 Vietnamese entity is permitted to recruit foreign workers in order to work as directors, managers. 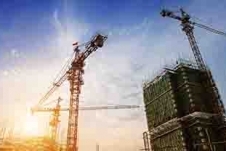 where local hires are not yet able to meet business requirements..